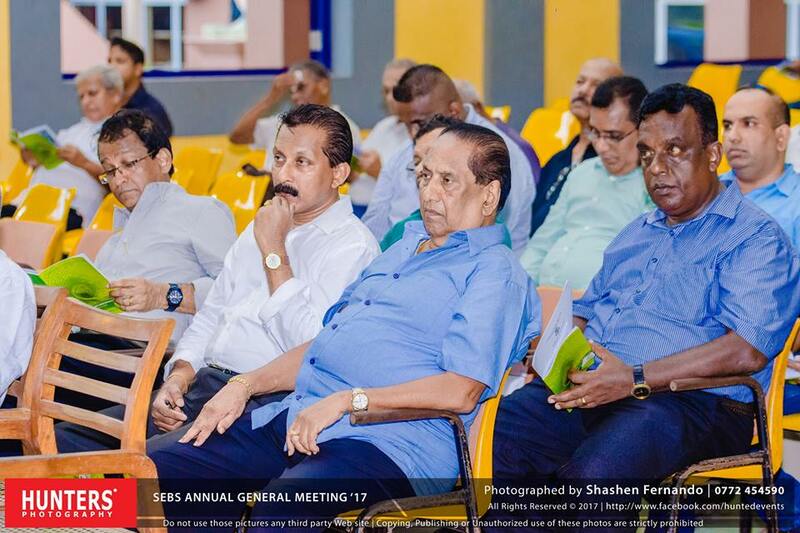 I concluded my secondary studies at St. Sebastian’s College in 1999, a few years before the change of administration from de Lasal Brothers, to Colombo Diocesan Priests. Hence, I did not know Father Bonnie during my schooling at SSC. However, I was privileged to be a student of our beloved Father Bonnie at St. Aloysius Seminary, Borella, the very next year of my concluding of studies at the College. Hence, my relationship with Father Bonnie too was a Principal – Student bond. Our Parish Priest had not recommended my application to the Seminary as he was not in agreement with some of my views on certain issues. Therefore, he had been honest in his opinion. Nonetheless he had also been kind enough to leave the decision on my selection to the Seminary with the Seminary Administration. 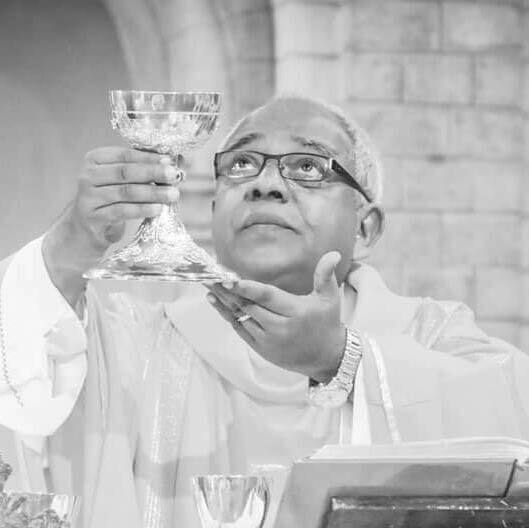 I am thankful to Fr. Bonnie for selecting me to the Seminary despite of same. But, this gesture was not what impressed me. I noticed that, from the very first day, Fr. Bonnie not only knew the names of all seminarians, but also knew each student’s background story as well. That, certainly was a gesticulation of a Good Shepherd. I humbly feel honoured to have been formated under such a shepherd who was so committed and still find it challenging to live up to his levels of utmost commitment. In the Seminary I saw him as a traditional Priest, yet committed to the letter and spirit to the duty entrusted to him by his Superiors and as a real Father who stood by his students at all times. I recall an incident where the Seminary Choir sang the hymn ‘From the Sun’s rising..’ at the occasion of the 2500th Jubilee Novena of Mother of Perpetual help of All Saints Church, Borella to a different tune than the original notes. Many of musical maestros who were trainers of other popular school choirs which also performed at the occasion criticized the Seminary Choir which led to the disenchantment of the Choir. Fr. Bonnie saw this and came there, made some retaliation comments to those maestros in the tone that fitted the incident. He did not know music to argue with those veterans but it was for and on behalf of his students. All were put to silence before his strong personality and the important thing was that, he used it at the right place, right time for the sake of his students. A nap during a free time was prohibited at that time for minor seminarians. But students including me at times get caught to this irristable temptation of a small siesta during a free time. Seniors often get caught to Fr. Bonnie and we assume false sicknesses as excuses. His fraternal care during times we fell sick for real or lies, is still remembered with tears in my eyes. Although I was not there when Fr. Bonnie bided farewell to the Seminary, many students had wept and I know for sure I would have been one of them had I been there at that time. To be honest, when I heard the administration change at SSC, I was a little disturbed. However, when I came to know it was going to be Fr. Bonnie, I was so delighted. Although my experience with Fr. Bonnie as the Rector was limited to only one year, I was privileged to experience his care and concern towards his students. I knew how committed he was towards his cause and how much faith he had in God which was a powerful inspiration even more than his sermons at Holy Masses. I had experienced how he used this faith to achieve things beyond our thinking from very little or absolutely no resources. Hence, I knew for a fact that SSC was go to be in good hands. The rest is the history you and I know. One of you may continue the story forth better than me.